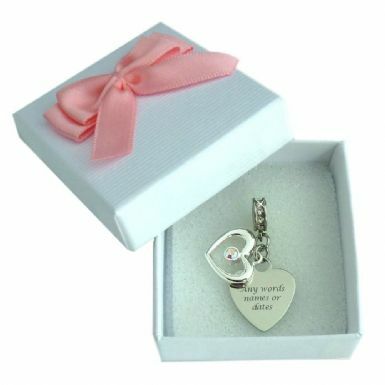 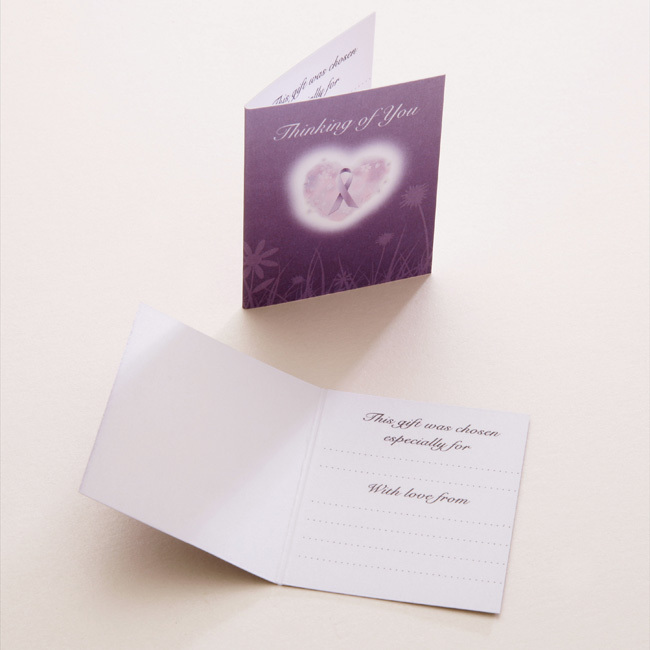 Memorial Heart Charm with Engraving. A high quality stainless steel heart charm with beautiful crystals surrounding the bail fitting and a second open heart on top of the engraved heart charm. Engraved Heart Charm: 17mm x 17mm.